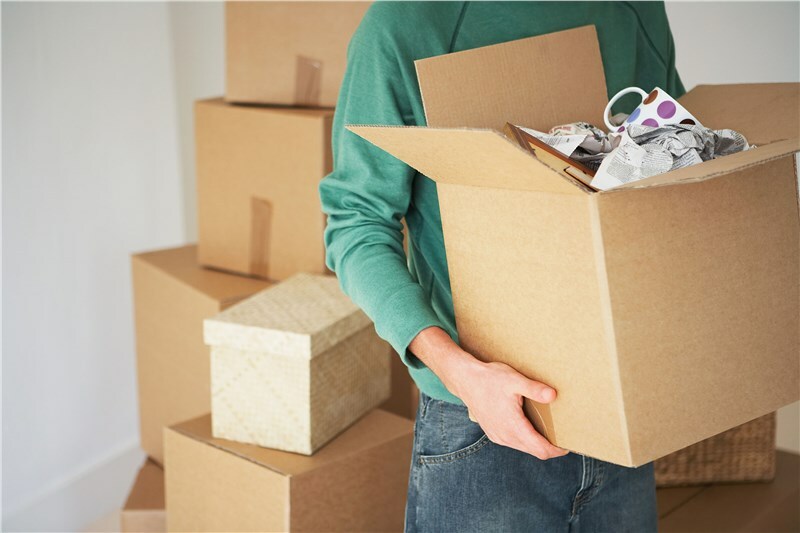 Without the proper preparation to protect furniture during a move and ensure that your fragile boxes stay intact, moving can become an expensive task. 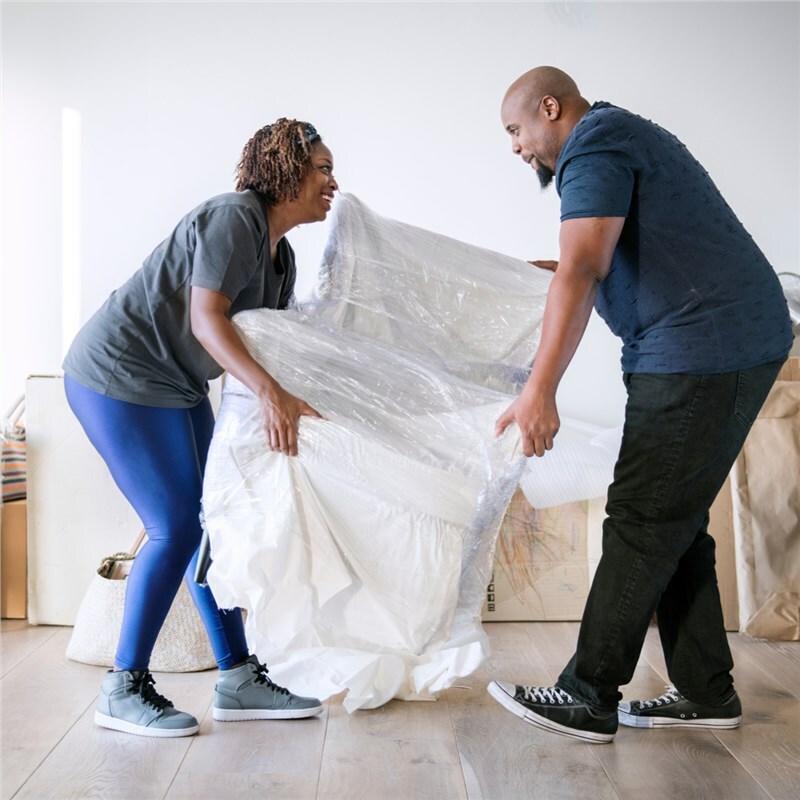 However, with a few preventive steps and a little planning, you can learn how to pack fragile items and ensure that you, your home, and your belongings stay in mint condition throughout your entire relocation. Cover walkways with non-slip plastic or carpet film to prevent scratches and damage. Pack cleaning items last so that you have easy access to clean last-minute messes in both locations. Protect hallway walls and narrow spaces with cardboard and painter’s tape. Use care navigating corners, and cover large furniture with a moving blanket to prevent scratches. Cover door frames with cardboard, moving blankets, door jamb covers, or foam pool noodles sliced in half to prevent scratching the trim board. Protect fragile bannisters and railings with bubble wrap or moving blankets if you’re moving large furniture up and down staircases. It’s important to stock up on the right packing supplies to ensure that all your items are safely and securely packed. From moving boxes to bubble wrap, make a list of all the supplies you’ll need to guarantee your breakable items don’t get broken. Stock up on a variety of boxes in various shapes and sizes. Get specialty boxes for larger and awkwardly shaped fragile items, like TVs and lamps. Buy a variety of packing materials, including packing paper, moving blankets, stretch wrap, and paper padding. Use room-specific boxes like kitchen boxes to ensure your dishes are packed safely. Measure your furniture so you know exactly how they need to fit through hallways and doors. Wrap and/or dismantle furniture to prevent damage. Lift properly from the knees, not your waist. Don’t fill boxes to be heavier than 40lbs. Use a partner or moving dolly for heavier items. Look out for areas where you might trip or slip, and cover them. Wear shoes with good support and gloves with good grips. Take plenty of breaks, drink lots of water, and don’t skip meals! Finally, the best way to prevent damage during your move – to yourself, your home, and your possessions – is to hire professional movers who have been trained and certified to pack and move your items with ease and care. Capital City Transfer is ready to be these movers for you, with expertly trained teams ready to listen and assess your concerns and face your moving challenges head on! Call us to learn more or fill out our online form to request a free quote.